CrossFit Kids – Is It Safe? 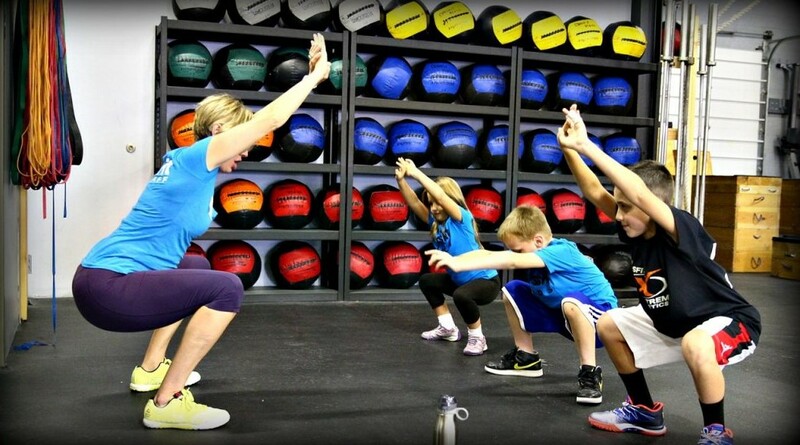 CrossFit Kids is a program that teaches CrossFit to children with ages between 3 and 18 years old. There are different studies showing that exercise is beneficial for children. It not only helps to fight obesity – which is a very serious problem among children -, as it will help with the cognitive function. 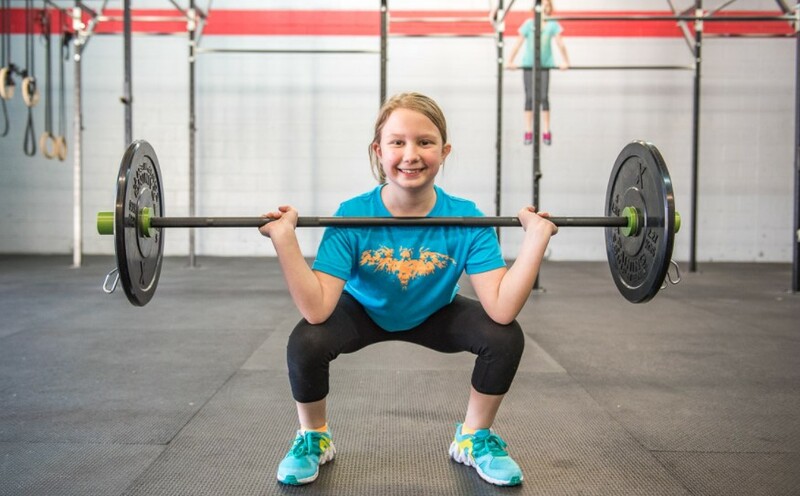 Besides learning new skills, CrossFit programs will help your kids to be more focused on school, to have more self-confidence, and it will decrease the risk of sport-related injury as well. But isn’t CrossFit dangerous for kids? For Preschool children (between 3 and 5 years old) – Most exercises involve simply acquiring movement skills like the squat, pushups and pullups. They never use any weights because it’s not recommended. For Junior (between 5 and 11 years old) – Within this age range, it’s already possible to begin with some resistance training with gymnastics. The training will have very small weights at this stage. For Teens (between 12 and 18 years old) – The exercises will become more like CrossFit but still with some precautions. They will start slowly (with light loads) with barbells and dumbbell movements. They will then start increasing the weight and the intensity of the training. Now that you know it’s safe for your kids to practice CrossFit (adapted to their age), you must be thinking it costs a fortune. Well, not really. It’s designed to be minimalist and to every kid to be a part of it. There’s only one thing you need to think about: the CrossFit shoes. Shoes are very important to CrossFit in general, and you should be extra careful when choosing ones for your kid. The midsole should absorb shock. And the part that your kids will love is that there are many different colors and patterns of the right Crossfit shoes to choose from. CrossFit Kids is ultimately a fun way for kids to do different activities. It should not be seen as a sport but as a different game, they can play with their buddies. Besides liking it, CrossFit will help them be and stay healthier, more focused and learn new things.